My name is Jorge Pereira and I am a developer at Microsoft. For the past few months I’ve been working on a Windows 8 app along with a small team of developers from the Visual C++ team, we call it Project Code Name Austin. 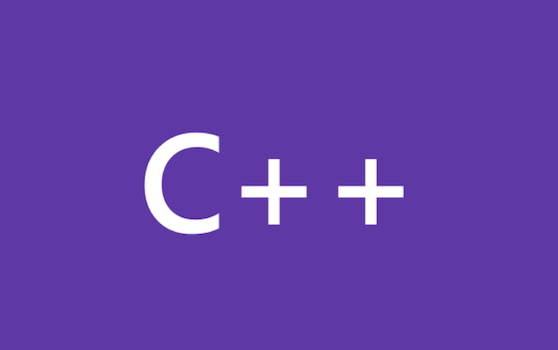 We’re hosting a one day, free technical event in Redmond on May 18, 2012 intended for developers who want to write Metro apps for Windows 8 with C++.